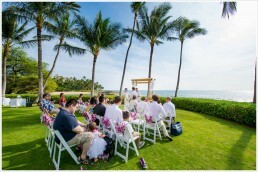 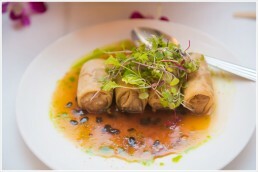 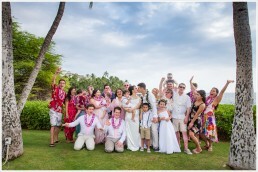 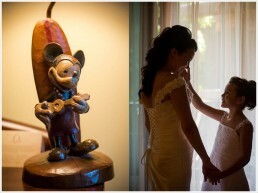 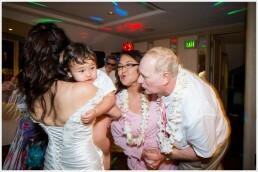 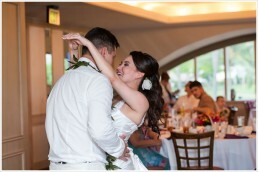 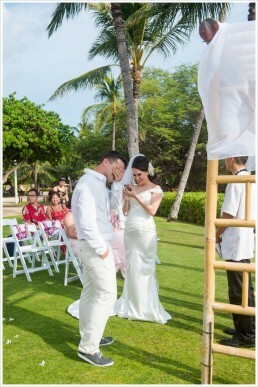 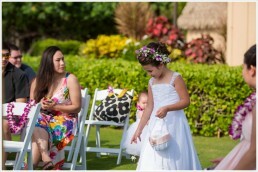 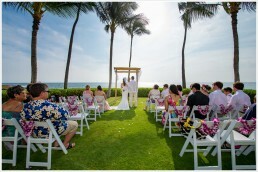 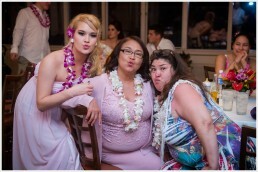 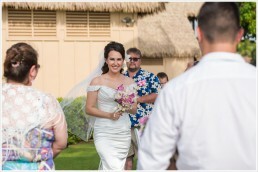 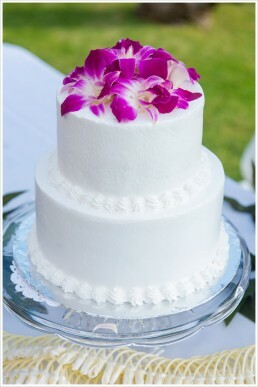 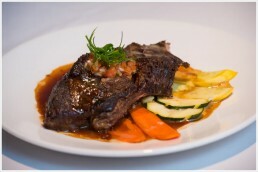 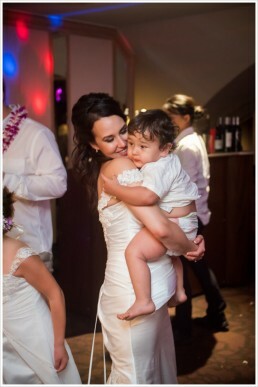 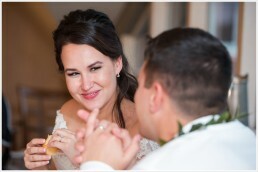 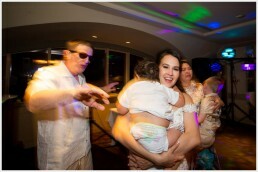 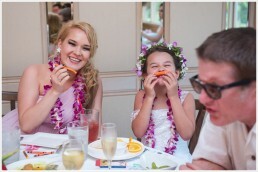 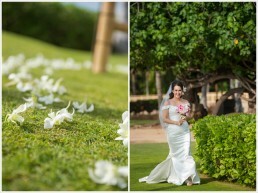 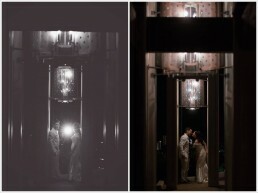 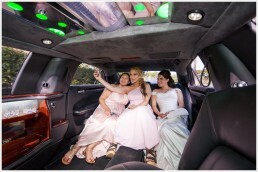 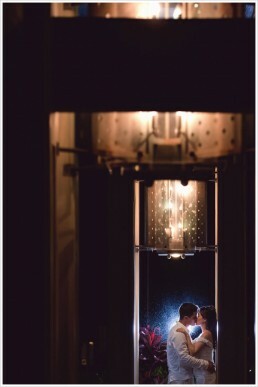 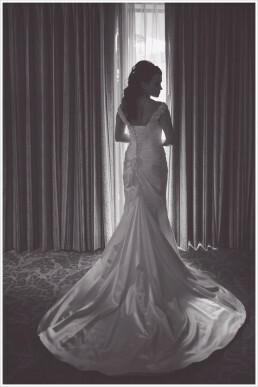 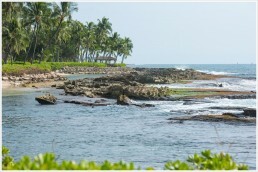 This might be one of our favorite recent Kapolei wedding elopements. 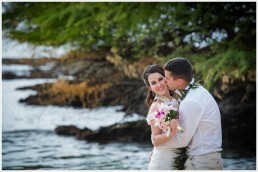 As Oahu, Hawaii engagement and wedding photographers, my husband and I have the honor of photographing dynamic couples from all over the world, but Max and Amy definitely stood out! 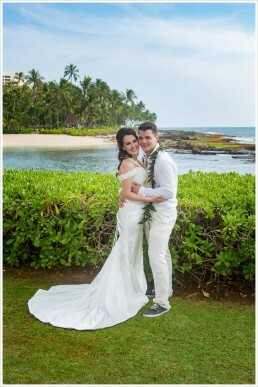 These high school sweethearts traveled from Alaska to celebrate their beautiful destination wedding in Ko’olina, Oahu with family and friends. 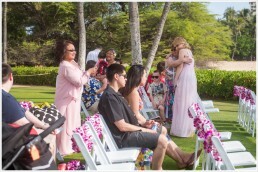 Their wedding ceremony overlooked the Pacific Ocean, but all eyes were drawn to the stunning beautiful bride, and the emotional, long-anticipated union of such a down-to-earth, caring couple. 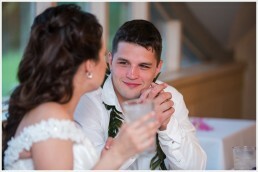 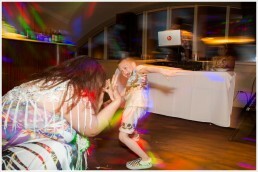 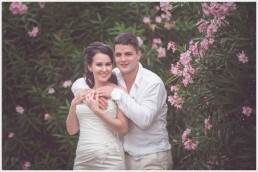 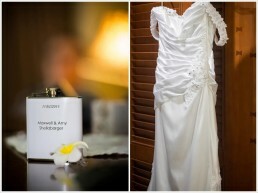 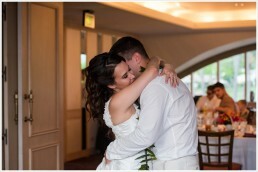 Even Max could not hold back tears of joy as he vowed to love Amy for the rest of his life. 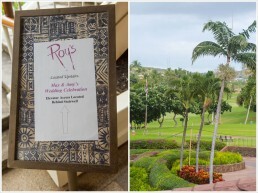 To top it all off, Roy’s just so happens to be my husband’s favorite, and the place where we topped off our own wedding celebration as well just 5 years ago. 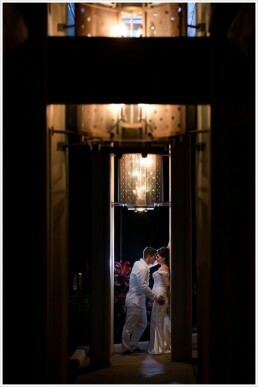 So, between the AMAZING food, the wonderful people, and our own Ko’olina nostalgia, this wedding will hold a special place in our hearts.